There are many different types of gun cases out there; hard plastic, soft, lockable, travel, metal, big, small, etc. 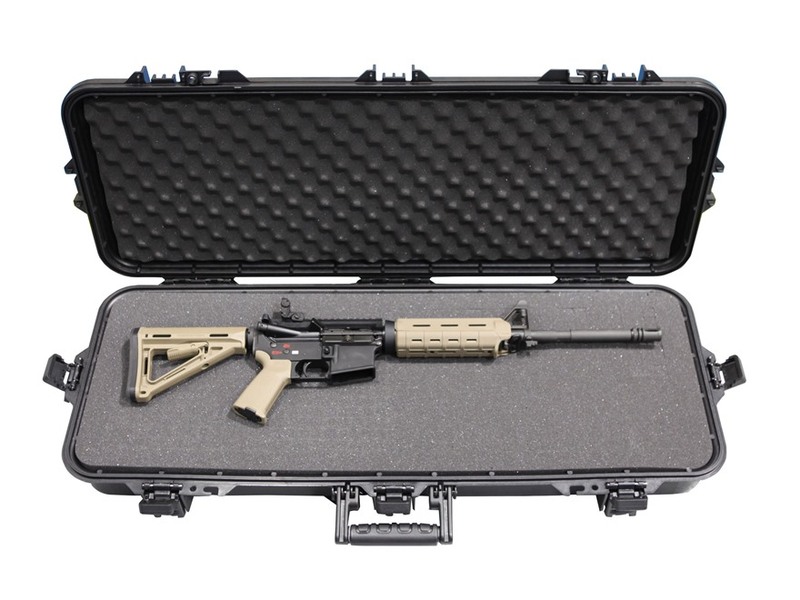 A high quality rifle case is part of proper gun safety but it will also extend the useful life of your firearm and protect it from getting scratched and dented during transportation and between uses. 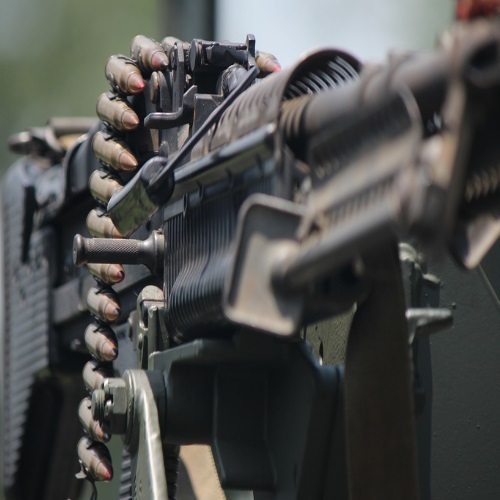 You surely don’t want to spend your hard-earned cash on firearms and accessories to see them break on the way to be used, and there’s nothing worse than spending a considerable amount of time sighting in your gun only to knock the scope loose, or have something break. 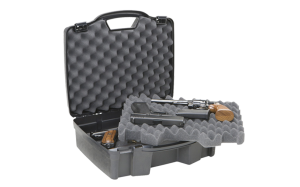 So whether you are transporting your firearms to the range, to a show, to a competition, or something else entirely, you want to keep your weapons and accessories safe from accidental damage in a lightweight and durable case. In this Plano all weather tactical gun cases review we’ll take a look at a company making quality and affordable cases to protect your firearms. There are various companies that make gun cases of various types. 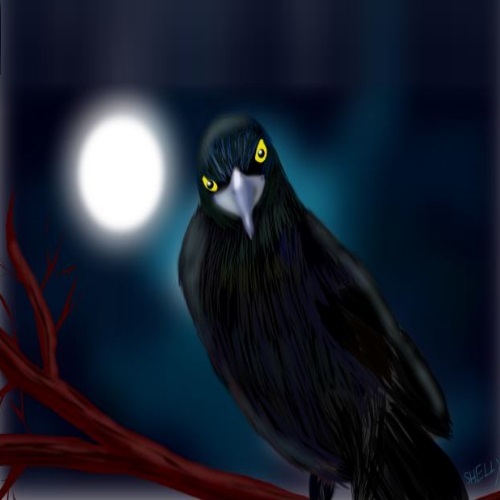 Some are very cheap, and for the most part you get what you pay for, while others can cost hundreds of dollars. I personally prefer the durability and protection of hard shell cases and I found a company that suits my needs very well- Plano Molding. Plano has built a name for itself as a cheap to mid-range priced equipment cases company, that offers some good products for a decent price. Plano has been supplying outdoor enthusiasts with equipment protection and storage solutions for over 60 years. During that time Plano Molding has been making it easier for people to organize, shelve, store and keep just about everything you can think of. 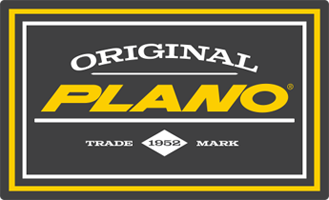 Plano started manufacturing molded cases back in 1952, and they were an immediate success because of their design and superior manufacturing. Since then Plano Cases have been popular for outdoorsmen and shooting enthusiasts. Some of these hard shell cases have wheels, some have room for more than one firearm, but they all share certain characteristics: They are rugged, durable, weatherproof, relatively lightweight, and have customizable foam padding, all at an affordable price. Made from impact modified resins, the All Weather hard cases have a rugged thick wall construction that is made to withstand the rigors of air travel and tough field conditions. They feature a continuous Dri-Loc seal, so the cases are watertight, airtight, and dust proof. Egg-carton shaped foam lines the top and bottom of the case for added protection, and a “Pluck n’ Pull” foam insert keeps everything in place. Though not as light as soft shell cases, they are still lighter than other thicker shelled cases. They all have a lockable, rugged, spring-assisted dual-stage latch system, and a pressure release valve that ensures a solid and tight seal. There are also holes for TSA approved padlocks for added security, and an over-molded handle which provides a sure grip for easy carry. The pluck n’ pull foam comes out easily and does not make a mess. The pluck n’ pull foam is essentially little squares in the foam pad that are pre-cut. The best way to figure out how much you need to remove is to trace out whatever you’ll need (handgun/rifle, scope, accessories, magazines etc.) and take away a little less than what you’ll need (staying within your lines), and then fine-tune fit it where you need, so as to not take away too much material. If there are any unsightly marker outlines left on the foam when you’re done fitting everything in snugly, you can just flip the whole foam pad over, and you’ll have a nice clean pad surface. If you do not like this type of foam, and I know some of my friends have had issues with it, finding other foam inserts that might suit you better shouldn’t be too difficult. 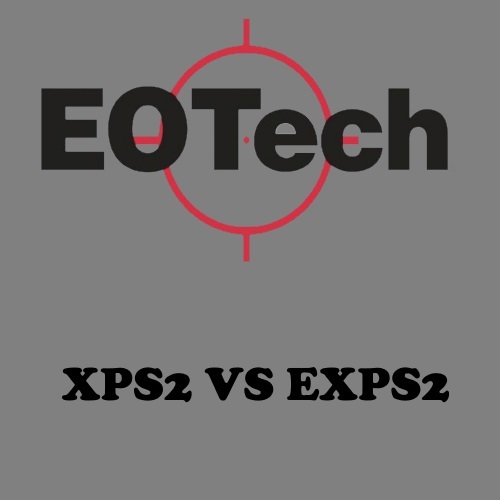 There are even companies that sell foam pre-cut for common weapons configurations if you do not want to be bothered cutting the foam to your specifications. 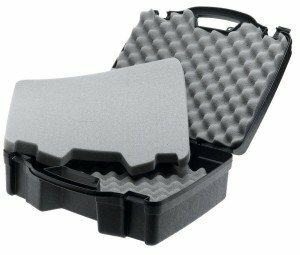 You can use the same case, with different foam inserts for different guns (assuming they fit of course). Regardless, be sure to leave a cushion on all four sides (the egg-carton padding will protect the other two sides), with the barrel end of a long gun having a bit more. If you’re carrying a gun with a scope, it is always a good idea to have the optic on the handle side of the case when it is upright, so it absorbs even less shock when placed on the ground. 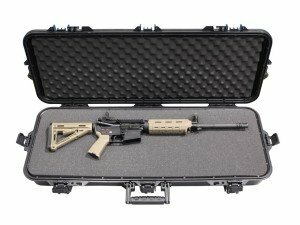 The rifle cases are great for take-down or interchangeable multi-purpose guns with their accessories. The wheeled case makes carrying two weapons easier, as you can wheel along that added weight. You can carry my M16 along with your Ruger 10 22 without it being a strain on your back. Both cases can carry multiple pistols (depending on the pistols size, it can carry four or more) so you’ll be able to fit your Glock 19 and P228 with room to spare! The pistol cases also work well for camera gear and optics. Keep in mind that there are two layers of foam here, but nothing that pads between the two layers, but you can easily insert something between yourself. Secure lockable draw-down dual –stage latches. On the double long gun wheeled case, the wheels really come in handy. The insert foam isn’t of the highest quality. The hard shell and hinges are good, but not as good as high-end cases. The integrated locks are not great, but the padlock holes make up for this, and more holes can be drilled in if needed. There is nothing on this that says “Gun Case” which is good for those who prefer to be less conspicuous when traveling with the case, but there is a printed logo that says “All Weather Tactical” right next to what is clearly a picture of cross-hairs. This is annoying, but can be covered up easily with a sticker if you want. Plano gun cases might not be the very best available on the market, but they are pretty darn good, especially for their price, which is a fraction of some of the higher end cases. The ability to customize the insert means you can configure it to your particular needs and that is a plus. Whether you’re heading to the range, taking the case along for a trip that includes air-travel, going on a hunting trip, or just looking to keep it safely stored, Plano All Weather Tactical Gun Cases get the job done, look good doing it and keep your firearms and accessories safe in even the most extreme of conditions.